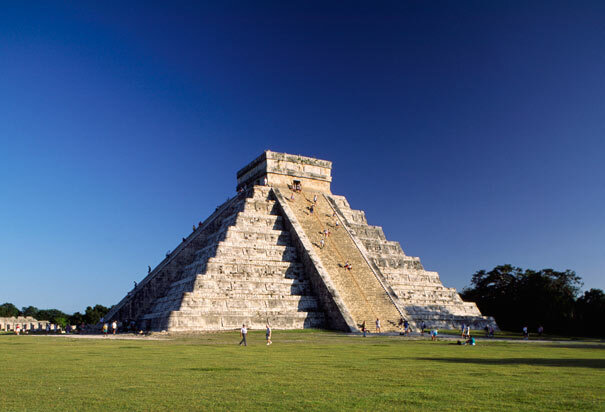 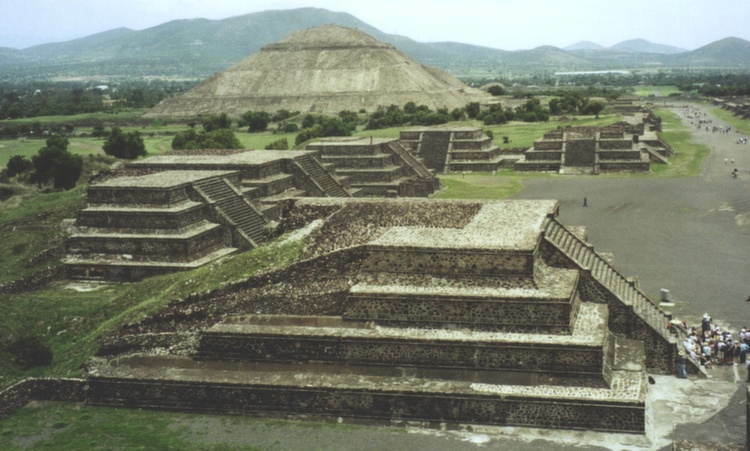 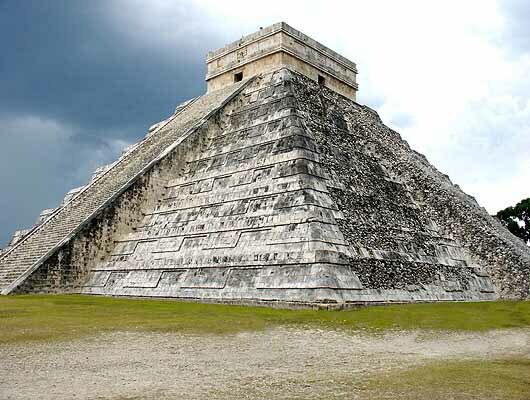 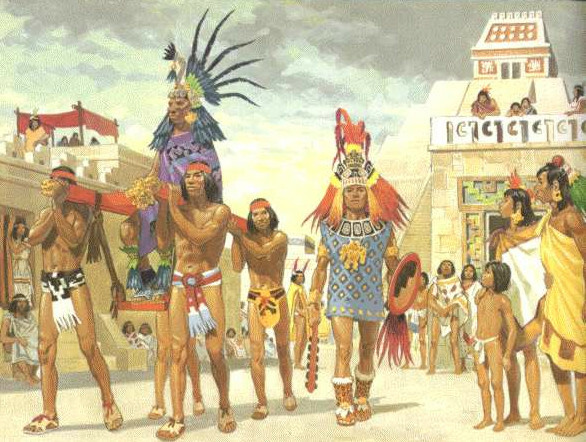 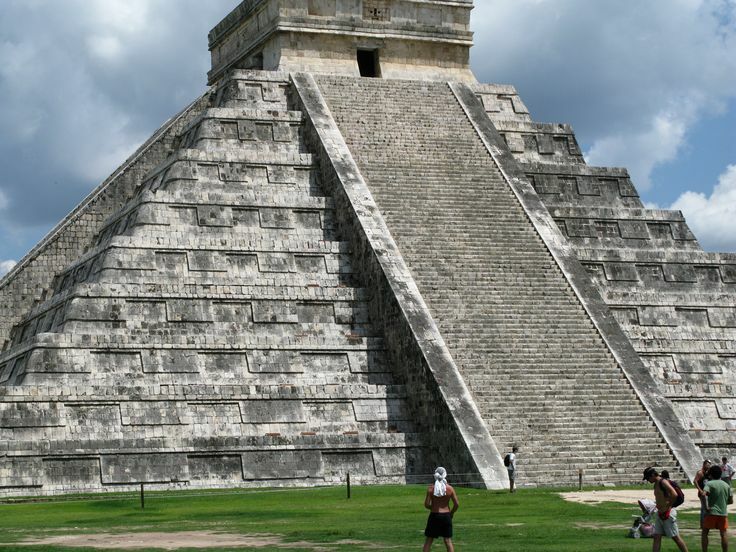 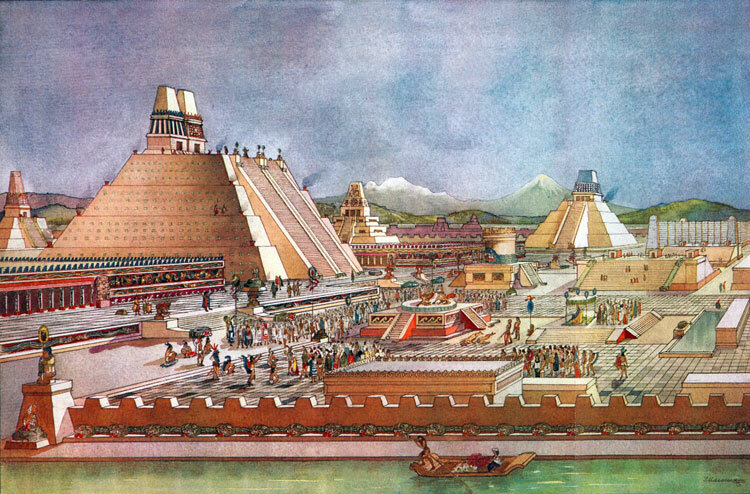 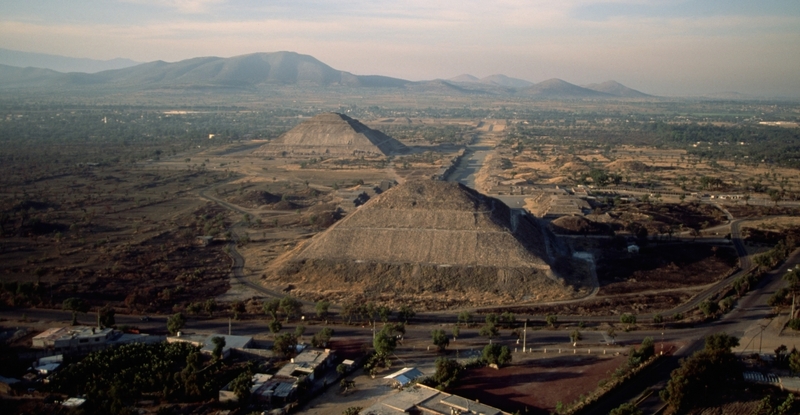 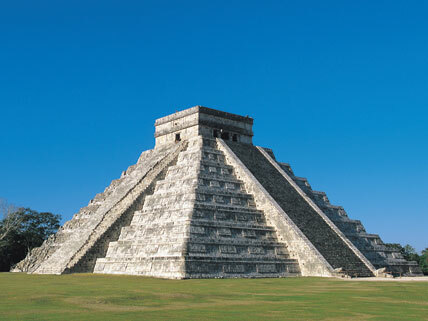 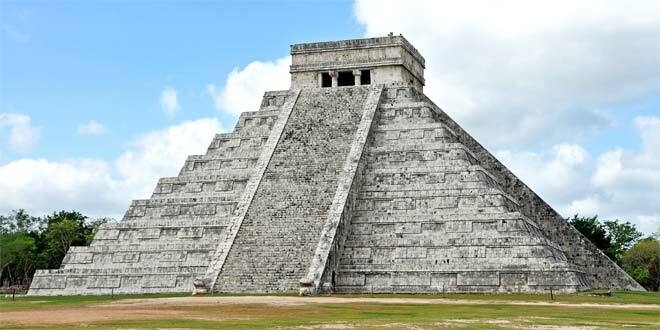 Mesoamerican pyramids or pyramid-shaped structures form a prominent part of ancient Mesoamerican architecture. 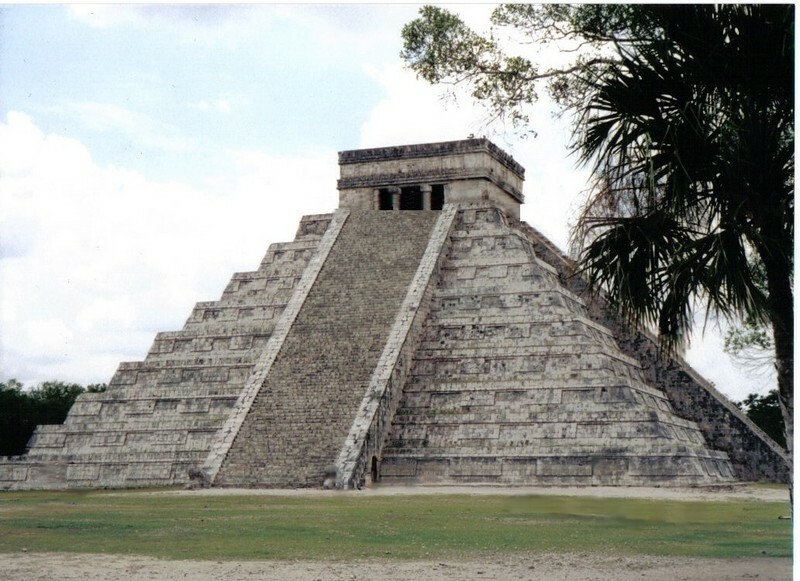 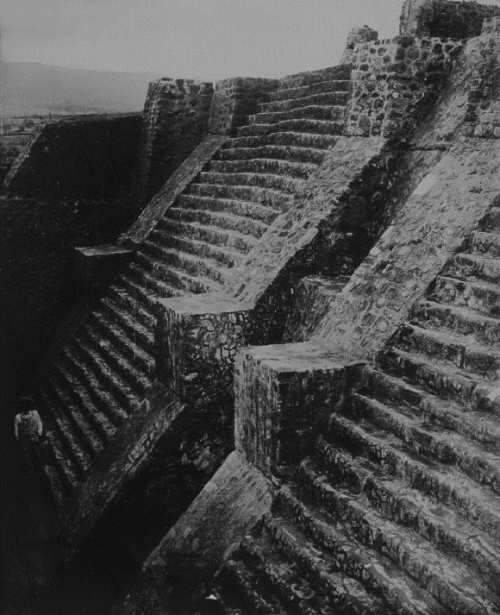 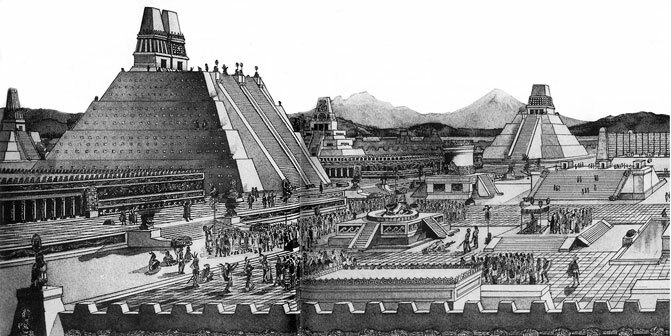 Although similar to each other in some ways these New World structures with their flat tops (many with temples on the top) and their stairs bear only a very weak architectural resemblance to Egyptian pyramids. 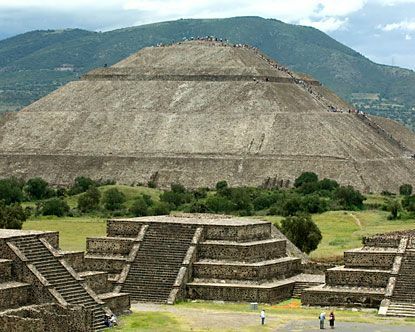 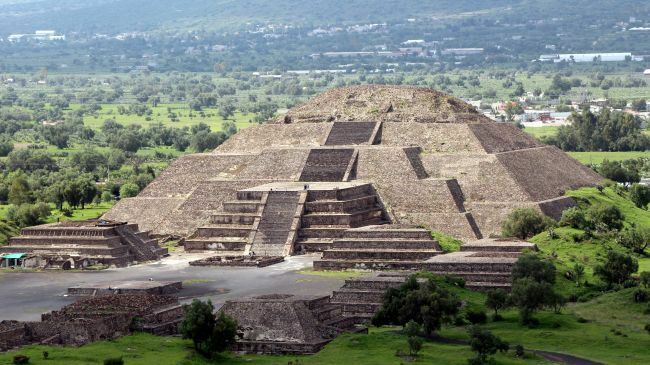 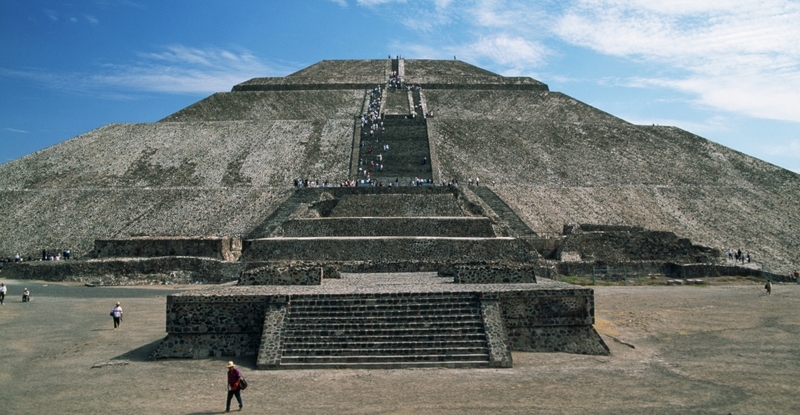 The Mesoamerican region's largest pyramid by volume – the largest pyramid in the world by volume – is the Great Pyramid of Cholula, in the east-central Mexican state of Puebla. 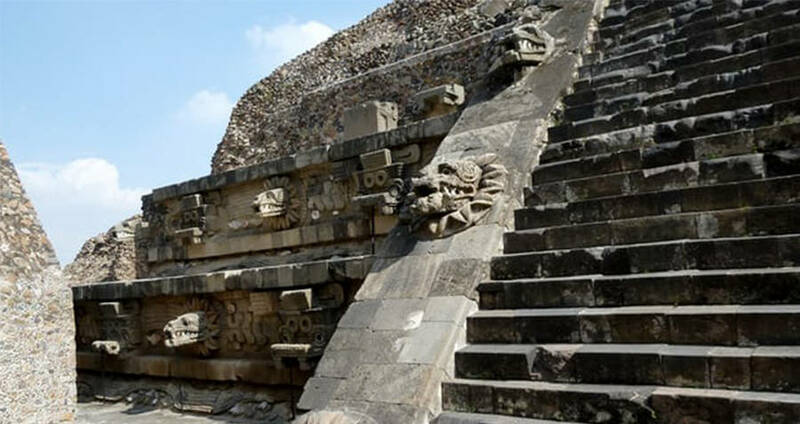 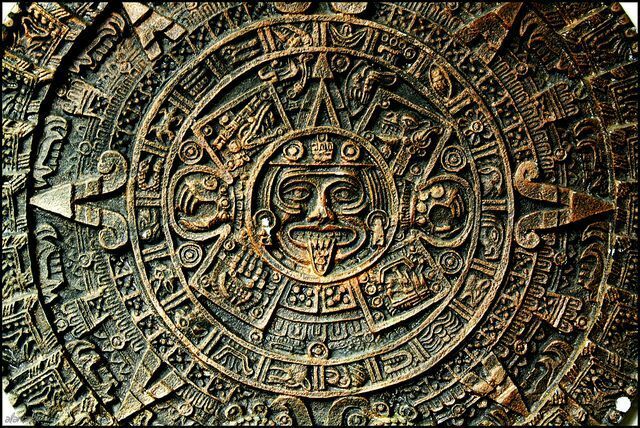 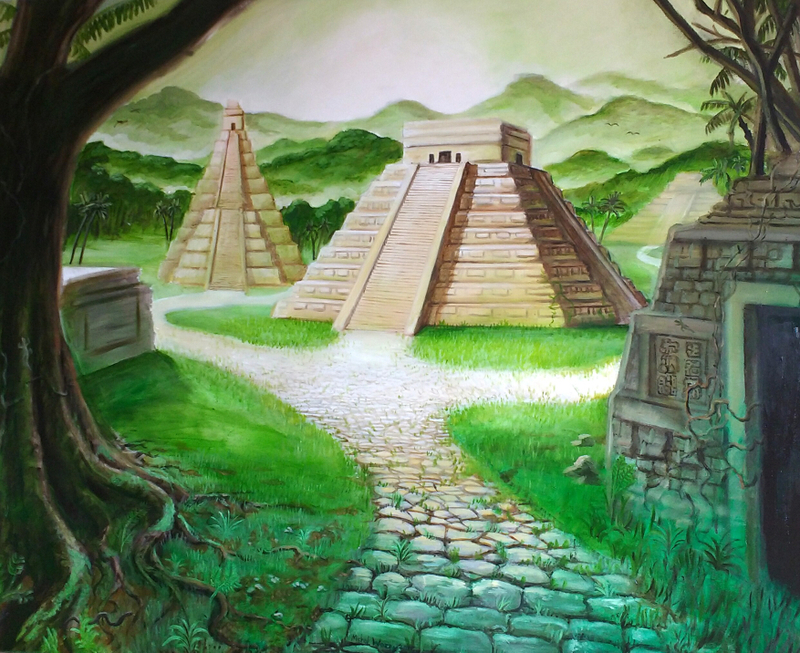 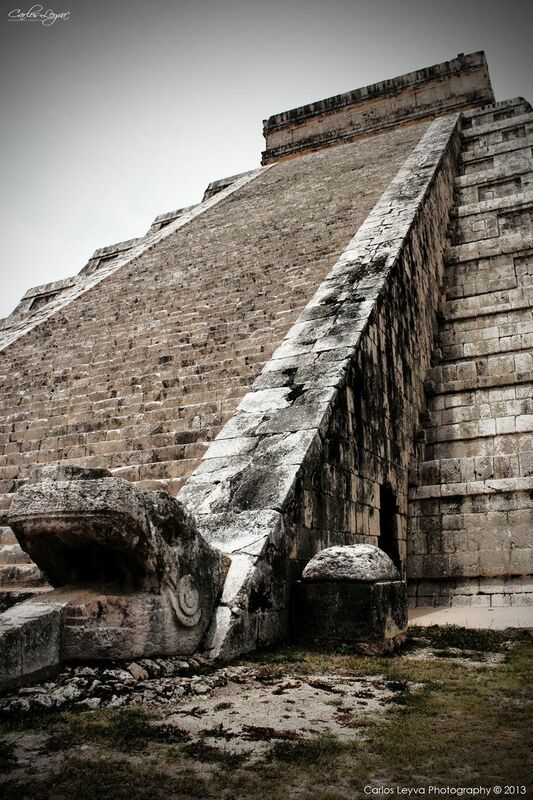 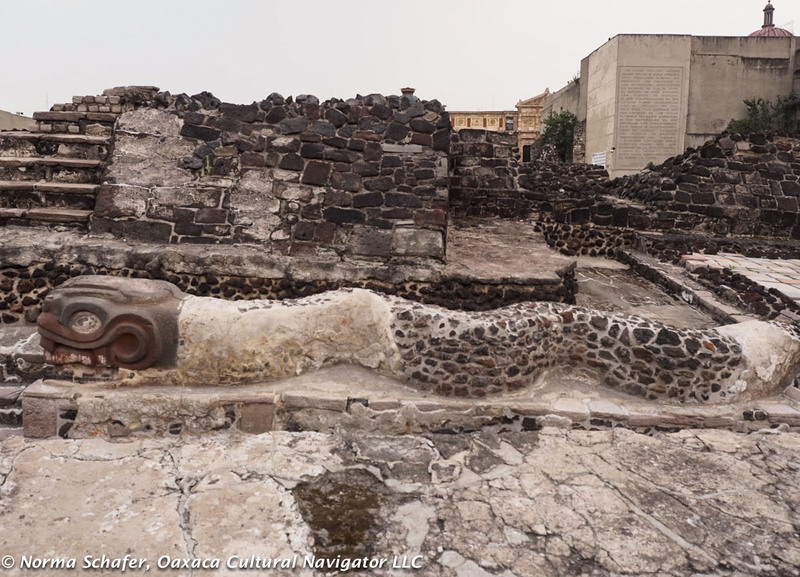 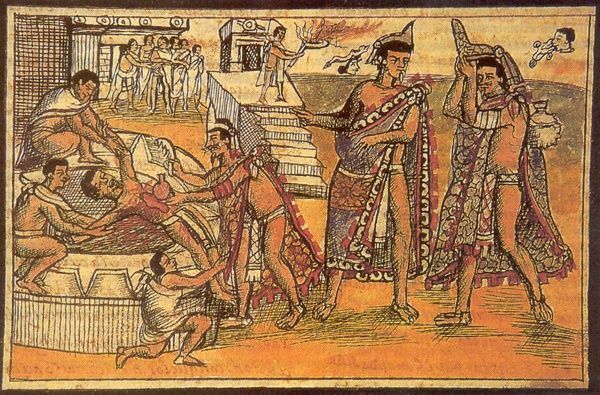 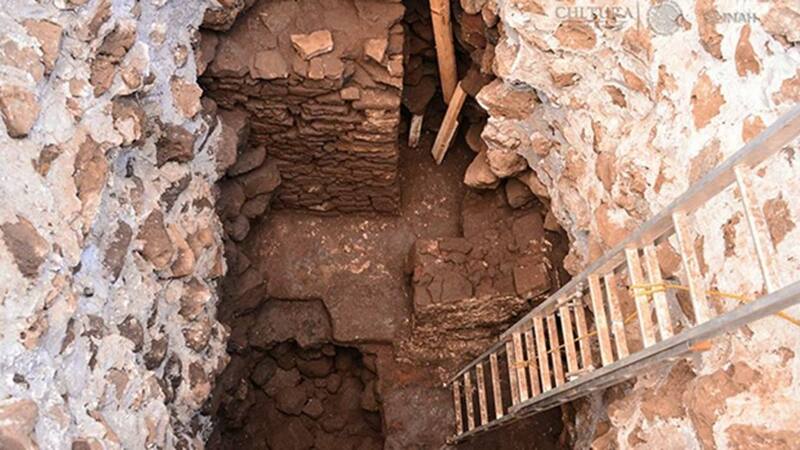 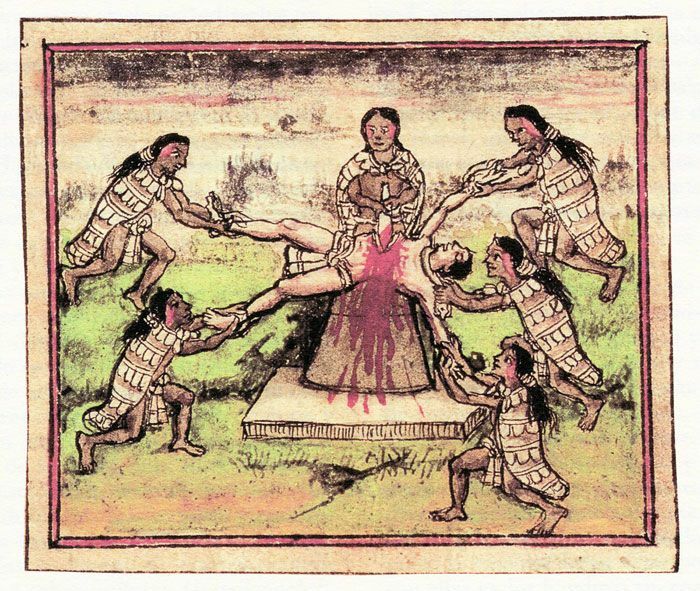 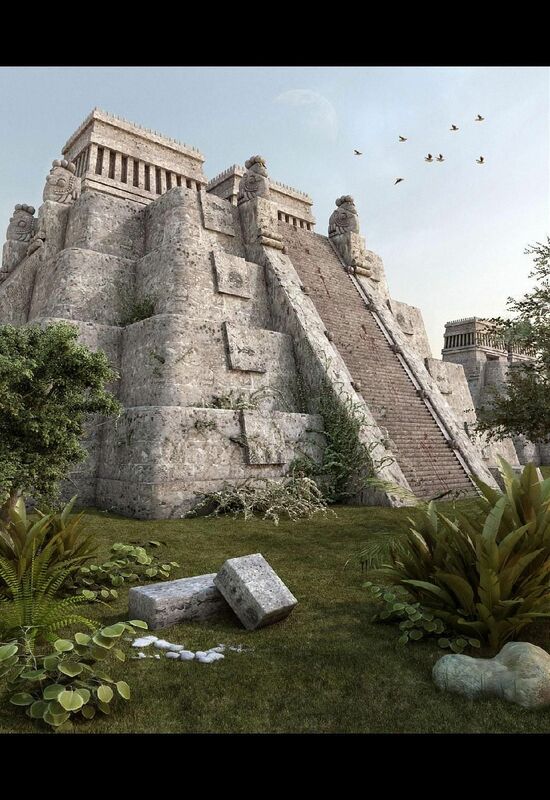 The builders of certain classic Mesoamerican pyramids have decorated them copiously with stories about the Hero Twins, the feathered serpent Quetzalcoatl, Mesoamerican creation myths, ritualistic sacrifice, etc. 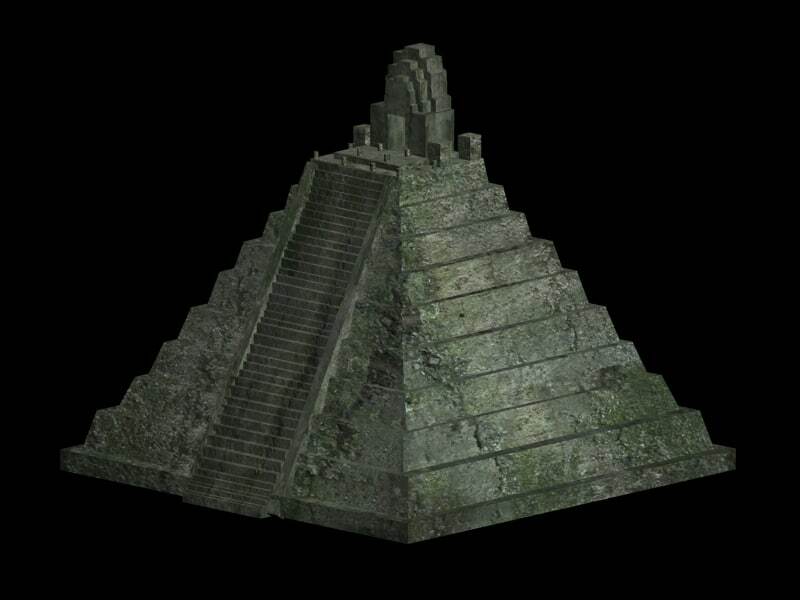 written in the form of hieroglyphs on the rises of the steps of the pyramids, on the walls, and on the sculptures contained within.